AFLW Draft | Post Draft News Wrap Powered by Mercedes-Benz Vans, BulldogsTV reporter Annie Kearney heads to Marvel Stadium to speak to Paul Groves and Michael Sandry as the 2018 NAB AFLW Draft comes to an end. 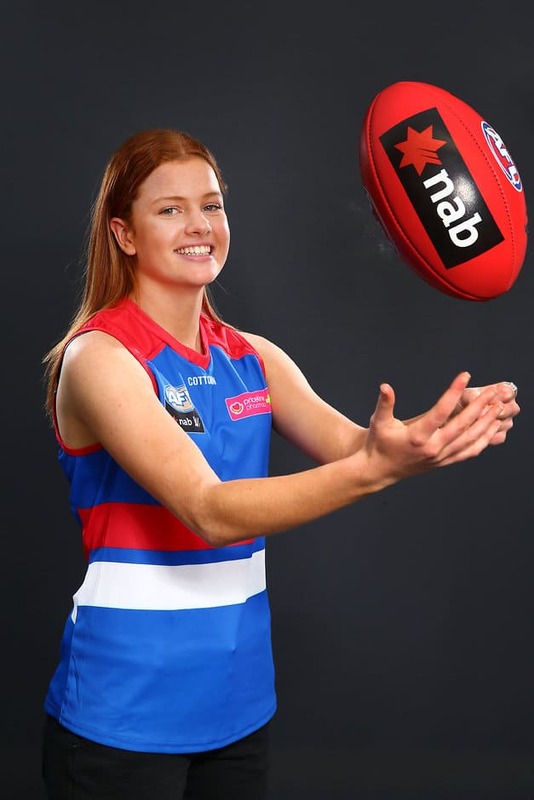 After winning a premiership in just the second season of the competition, AFLW coach Paul Groves believes the Bulldogs’ list is primed to attack the 2019 season with the same vigour as the last. The Bulldogs have added five new players to their AFLW list following yesterday’s NAB AFLW Draft. “We’ve got a really good blend of youth and experience,” Groves said. “We’ve got a few older girls at the top end and in terms of positional needs we’re really comfortable with where we sit. Draftees Eleanor Brown, Aisling McCarthy, Kate Bartlett, Selena Karlson and Jessie Davies will join Celine Moody, Tessa Boyd and Belinda Smith as new additions to the playing list since the end of the 2017 season. Groves said 18-year-old Brown, taken at pick 10, has plenty of potential waiting to be unlocked. “I’m super excited for Eleanor to come into the footy club,” he said. Groves said he was most excited about the depth the new players would add to the Bulldogs’ list, which has seen some change since the expansion of the competition. “They’re going to be really pushing and challenging our girls to get in that round one team,” he said.